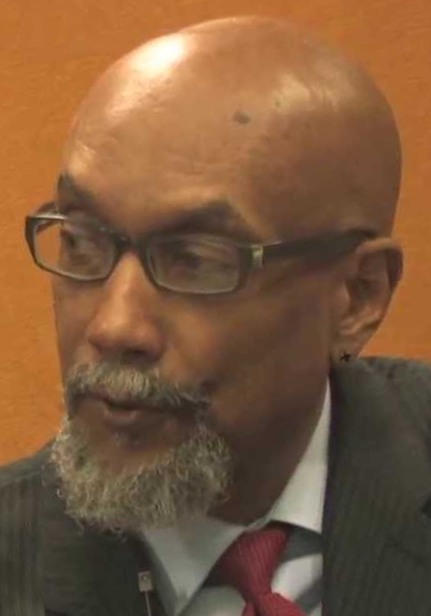 Green Party Presidential nominee Jill Stein‘s Vice President running mate, Ajamu Baraka, could be a step away from running our federal government. And that is frightening. Baraka called Barack Obama an “Uncle Tom president.” He is not happy with the government or much else. “Trump is a member of the 1%. Clinton is a servant of the 1%. So where do we find the voice of the 99% in this election? “Where is the political outrage? How can the US promote peace and violate every agreement ever made with indigenous peoples? Next Tuesday, the Green Party will garner about 1% of the vote for President, and maybe the next election some thought will go into who is selected as the nominee’s running mate. Democrat VP candidate has his own problems!